I love capturing tHE moments that become your most precious memORIES. 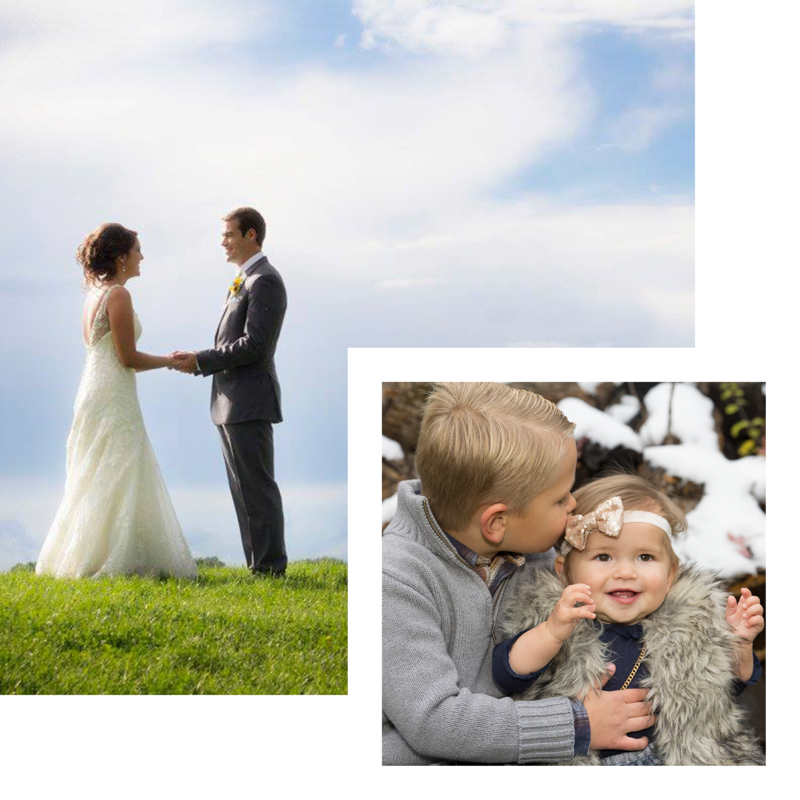 A central Minnesota based life and style Portrait Photographer. Every session I photograph is very special to me. I know we are capturing your most precious memories, and I take it as a huge compliment that you are trusting me with this honor. I am professional, love to have fun, and continue to shoot until we have everything we want! I want everyone to have beautiful & memorable portraits they can cherish forever.